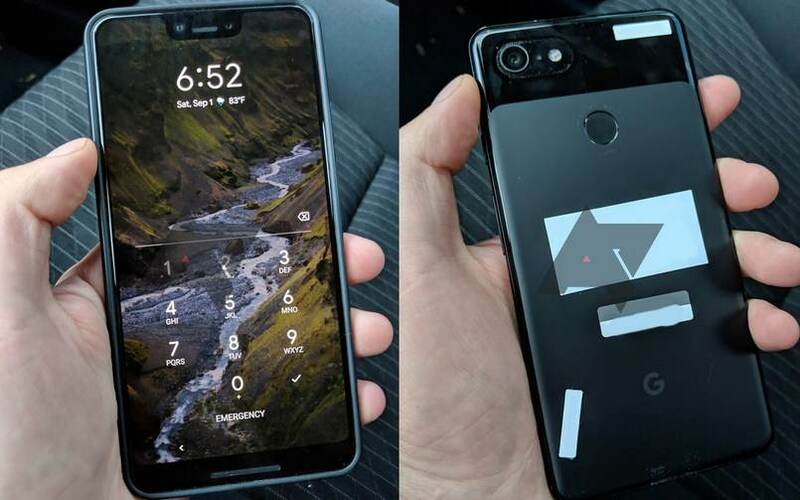 Google Pixel 3 XL leaks so far hint at a display with an ugly notch. Google is set to launch its third generation Pixel smartphones in New York on October 9. The search giant has already begun sharing media invites for the same and it is expected to launch Pixel 3 and Pixel 3 XL with faster processors and updated design at the event. The leaks so far indicate that the Pixel 3 will feature a taller display with thinner bezels while the Pixel 3 XL is expected to sport a notch. While the Pixel 3 has not been part of a major leak, it is expected to sport a thin bezel design with smaller forehead and chin, larger display with no notch and dual front-facing camera. The Pixel 3 XL, on the other hand, which has leaked across all platforms and has even appeared in real working models, is expected to feature a major design change. The Pixel 3 XL is expected to feature a notched display and the shape of the notch itself has turned controversial. The device has appeared in the hands of consumers in Canada multiple times and was even left behind once in a Lyft cab. 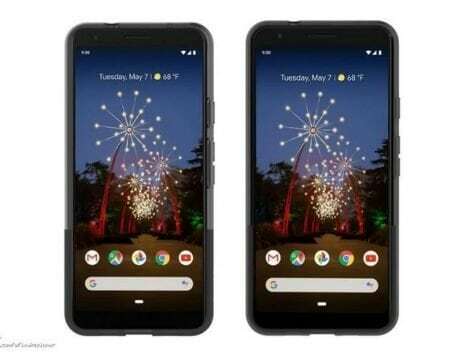 In order to make the story interesting, a YouTuber recently claimed that Google is asking for his video footage trashing the leaked design of the Pixel 3 XL. There are now reports of Google teasing us with a fake Pixel 3 XL and the actual device might be much more interesting than the one seen in leaks so far. 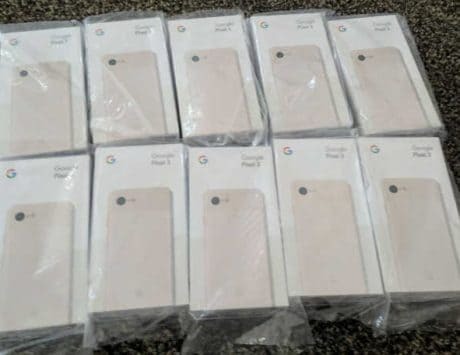 Slashleaks has obtained advertisement material for the upcoming Pixel range of devices, which shows design language of the PixelBook 2 with thinner bezels and possible detachable keyboard. 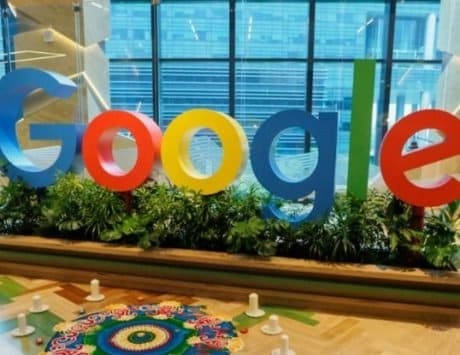 The flagship laptop running on Google’s Chrome OS is also expected to get tighter integration with Google Assistant. The advertisement material leaked today might also have an hint to the next version of Pixel smartphone. 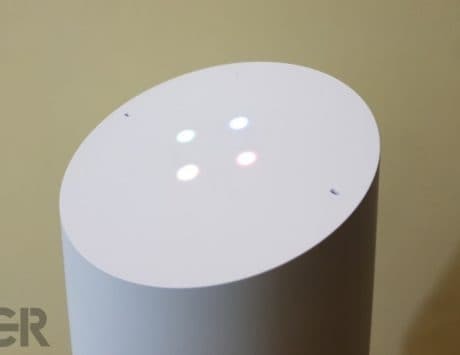 In one of the advertorial, the PixelBook 2 is shown lying around a Google Home Mini speaker and a mysterious smartphone showing the interface for Google Assistant. 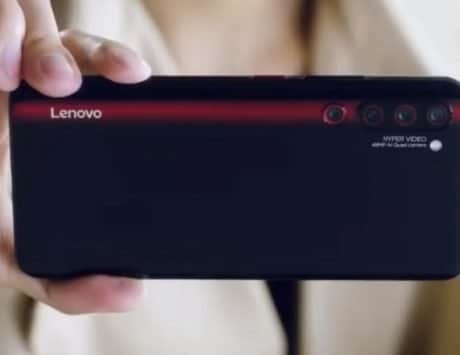 The smartphone in question seems to have a design with thin bezels surrounding it, smaller forehead and visually no notch at all. 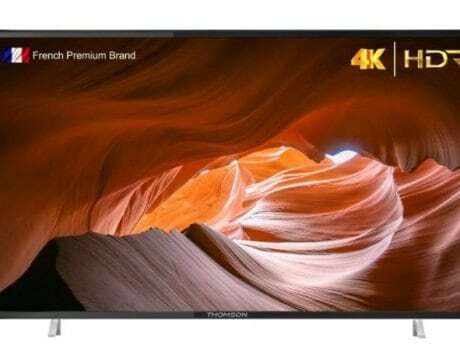 Now, there are speculations of this device being the bezel-less version of the Pixel 3 XL. 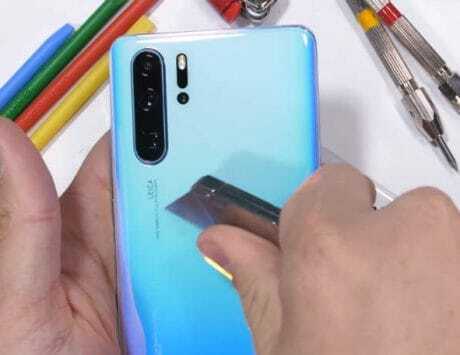 The photo, which loses resolution once zoomed in, seems to depict thin forehead like the Galaxy Note 9, to house the front camera and other sensors. There is technically no hint of a chin and it could be as thin as the one seen on OnePlus 6 and Vivo NEX smartphones. This device could feature a glass back design and house the fingerprint sensor on the back of the device. 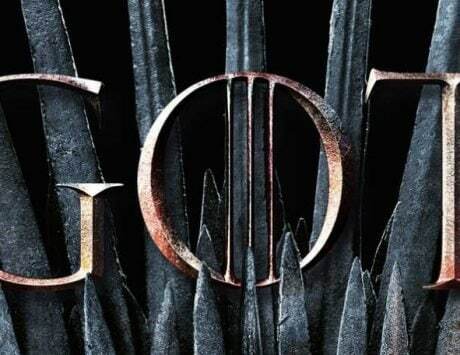 As always this needs to be taken with a grain of salt even though Slashleaks gives trusted score of 100 percent to the source. However, if Google pulls out a Pixel 3 XL that is unlike anything we have seen in the leaks so far, then it will be an achievement in itself. Almost every major smartphone leaks before its launch and keeping something secret in today’s world would take a lot of effort. We will find out what Rick Osterloh and team has in store on October 9.